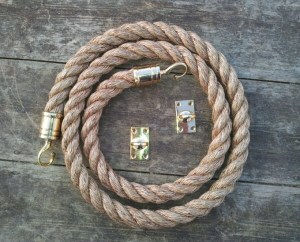 Bespoke rope barriers with chrome or brass hooks with end plates. 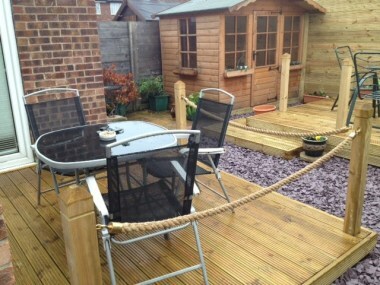 For use indoors or outdoors. Can be used for crowd control (to mark queue lines) or to line a driveway, plus much more. 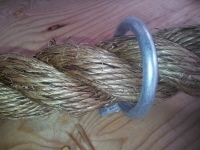 Choose your type of rope and diameter from the dropdown menu (left). 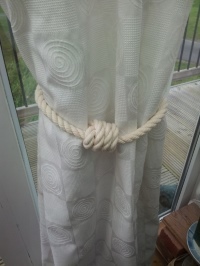 Type in the length required in the box, in metres, and what works best is if this is the total distance between the posts/walls and you then specify, in the 'Special Instructions' box, how much drape you would like - a little drape or 'pronounced drape'. 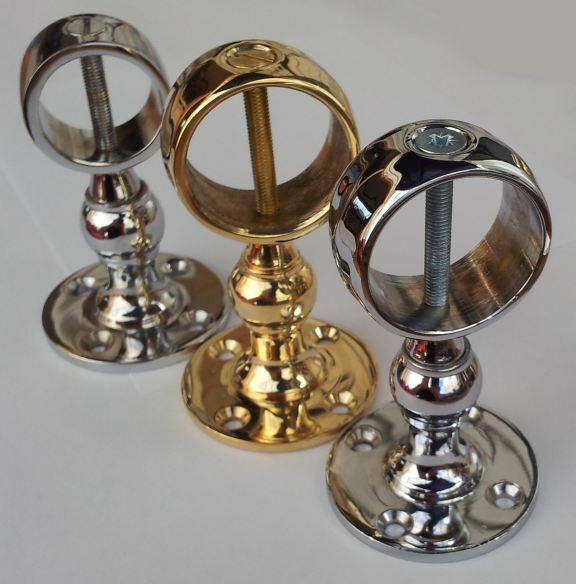 Choose which type of hooks you would like at each end: Chrome or Brass (comes with matching endplates). Type how many barrier ropes you would like in the box above the 'Shopping Basket' button, then click on said "Add To My Shopping Basket" button. 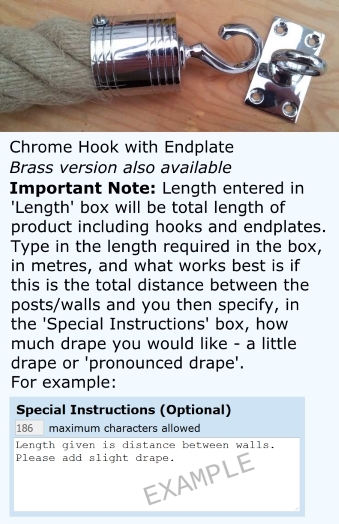 Remember: Make use of the 'Special Instructions' box to make everything nice and clear (and it confirms to me that you have read the above before ordering).